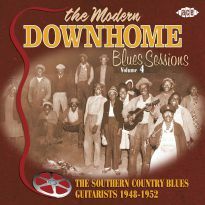 Released just before this wonderful summer, The Modern Downhome Blues Sessions Vol 1" (CDCHD 876) attracted impressive reviews. 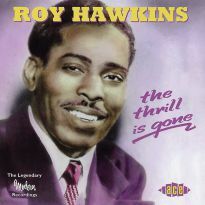 Writing in Juke Blues #53, Mark Harris described the CD as a "heavyweight collection... exuberant, ebullient and energising... an indispensable issue". 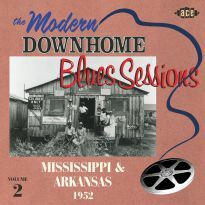 In Blues & Rhythm #180, it was rated CD of the Month, with reviewer Ray Templeton noting that it is "as promising a start as you could wish for from what is potentially as exciting and as valuable a series of downhome blues on CDs as any ever attempted". 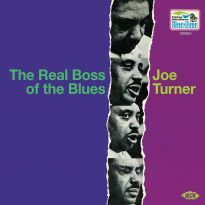 Living Blues topped them all by stating "This disc is an absolute must-have". And yet I hear that the sales of the first volume are 'sluggish'. 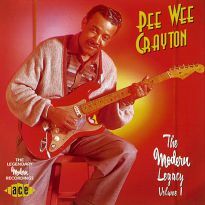 What a travesty, especially considering that you could buy many, many CDs from the rich Ace catalogue for the price of just ONE of the original 78 rpm releases (if you can find them). 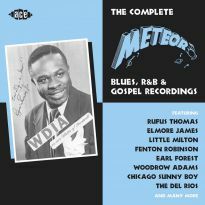 However, the good people at Ace Records are never content to rest on their laurels, so no sooner said than done, here's Volume 2. 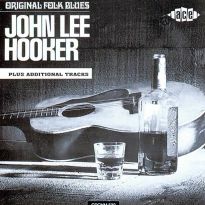 The message is "same strokes, same folks" with veteran blues researchers John Broven and Dave Sax taking charge of the compilation. 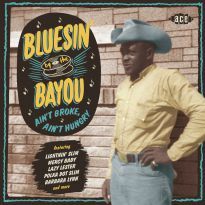 To whet your appetite as an aperitivo, there is more of the same incredibly researched and highly evocative liner notes from Living Blues founder/editor, Jim O'Neal-.-more of the same top-quality digital remastering from what are - in some cases - the only known tapes and acetates-.-and certainly more of those hitherto unissued sides and takes so beloved of the true blues collector. In Volume 2, Ace has included a whopping seven sides emerging from the penumbra of the vaults for the first time ever after 50-plus years gathering dust. 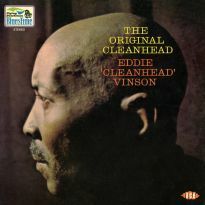 More too from the same artists featured in the first volume, although there is one debutant in drummer Jesse "Cleanhead" Love, who has a hitherto unattributed Why Don't My Baby Write To Me credited to his name. 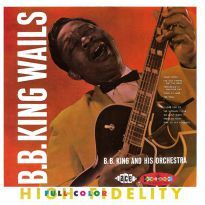 Much of this new release revolves around three different musical aggregations, all previously represented on Volume 1 but here unbottled from the fine wine section of the cellar in order to define the breadth of their repertoires. 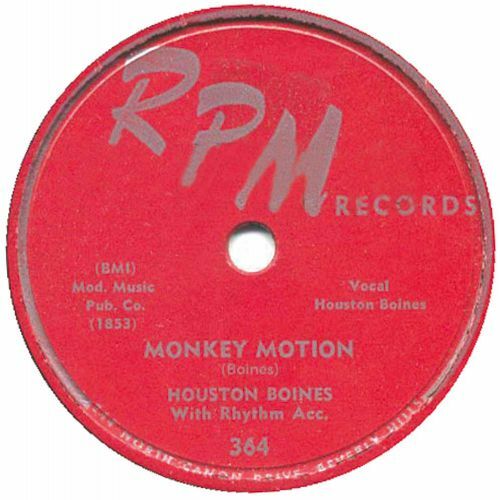 One of Houston Boines' only two issued (and extremely rare) 78s appeared on the first volume. Not only does Volume 2 feature his other 78 (RPM 364), but it also sweeps up another four cuts from the same March 1952 session in Clarksdale, Mississippi - from which also emanates the one remaining Charley Booker title not included on Volume 1. Also given more stretching space, is material from the session of 21 March 1952 (read the sleeve notes to discover how the date has been narrowed down in true Sherlock Holmes' fashion!) 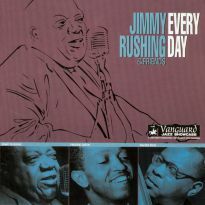 held at Martin Scroggin's Music Center of North Little Rock, Arkansas. Featured are young harmonica virtuoso Sunny Blair and the sublime Edgar "Baby Face" Turner, a guitarist whose versatility encompassed a range from the slide of Muddy Waters to the Piedmont style of Brownie McGhee. 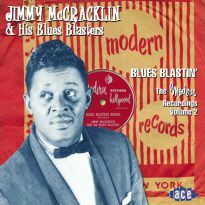 Baby Face's Blue Serenade (issued as Modern 882) is just one of the top-notch performances on this stellar collection. Last but not least on this downhome premier cru list is Drifting Slim, whose given name was Elmon Mickle. 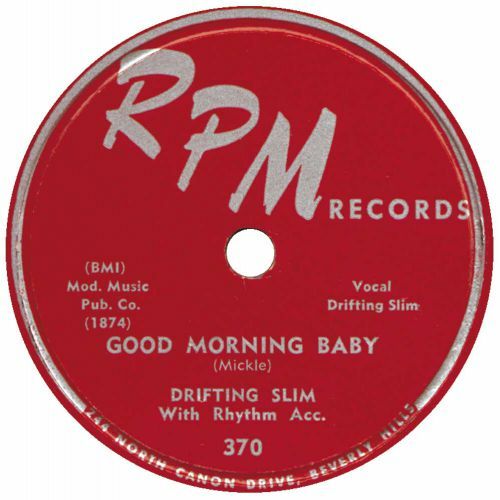 Slim's second 78 (RPM 370) for Modern's Bihari brothers is included here, along with his 1951 audition demos with which the aforementioned Martin Scroggin persuaded Joe Bihari to contract Mickle. 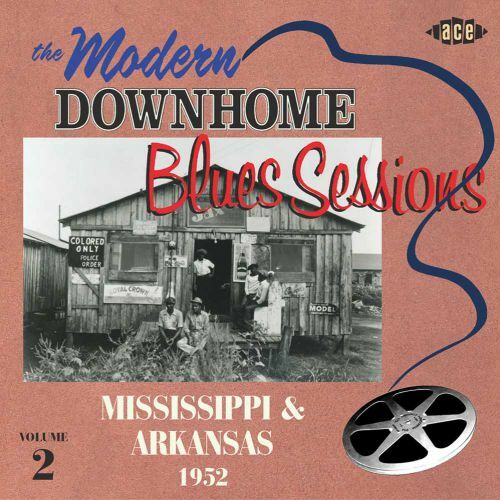 This session is a wonderful example of Southern juke-joint blues from the early post-World War II years. 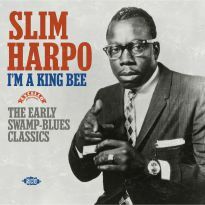 As an expensive digestivo in conclusion, let's note two sides each from the King of the Slide Guitar, Elmore James, and from his reputedly close friend, the Elmore soundalike, Boyd Gilmore. 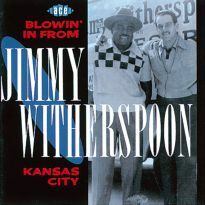 Actually, you could count Elmo's contribution on this CD to closer to two-and-a-half sides, as it is his bottleneck guitar that is spliced in to the intro and break of Gilmore's All In My Dreams. 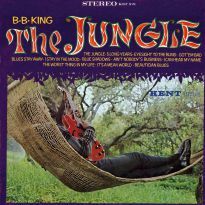 The two tracks by Boyd presented here are drawn from his second and final single, issued by the Biharis as Modern 872. 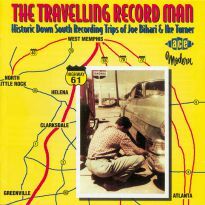 This Volume 2 is enlivened not just by the vibrant music but also by the splendid stories (many never before recounted) in the booklet notes from artists such as Little Milton Campbell and Bobby Rush. 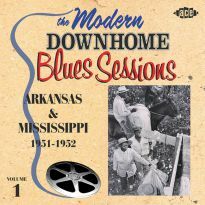 So why not take a little walk with Ace and savour the many downhome blues delights herein? And, if you missed them, those of Volume 1 as well."